Home > What Is An ENT Doctor? ENT doctors are physicians who specialize in the field of otolaryngology (pronounced oh/toe/lair/in/goll/oh/jee). Otolaryngology is a medical and surgical specialty focused on management of disorders and diseases of the ear, nose, throat (ENT), and parts of the head and neck. ENT doctors can also be referred to as otolaryngologists. What do ENT doctors treat? 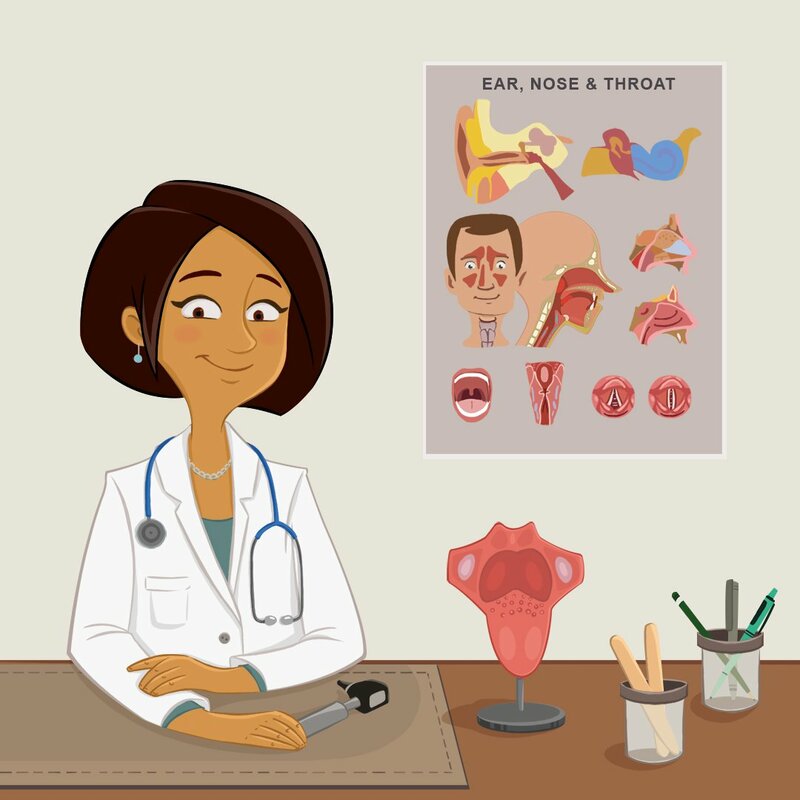 ENT doctors diagnose, treat, and manage general conditions affecting the mouth, throat, ears, nose, sinuses, larynx (voice box), and other areas of the head and neck. ENT specialists treat anything from ear infections to congenital disorders of the ear. 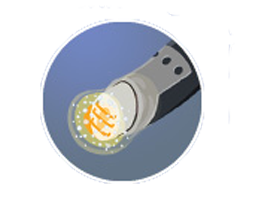 Hearing loss is one of the most common conditions treated by ENT doctors. ENT doctors treat and manage problems affecting the nose and sinuses. These problems can include allergies, nasal obstruction, smelling disorders, or polyps. Care for the nose and sinuses is one of the main skills of an ENT doctor. ENT doctors are skilled at diagnosing and managing conditions that affect the throat, larynx (voice box), and esophagus. Such conditions can include tonsillitis, hoarseness of the voice, gastroesophageal reflex disease (GERD), and tumors. How does one become an ENT doctor? ENT doctors can begin practicing after finishing 15 years of combined college and post-graduate education and training. To receive certification by the American Board of Otolaryngology, an applicant must complete four years of college, four years of medical school, and a minimum five years of specialty training. The final step to receiving certification is passing the American Board of Otolaryngology examination. American Academy of Otolaryngology-Head and Neck Surgery. What Is an Otolaryngologist?. 2014. 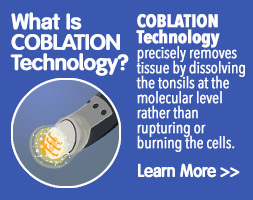 Available at: http://www.entnet.org/content/what-otolaryngologist. Accessed February 24, 2016.